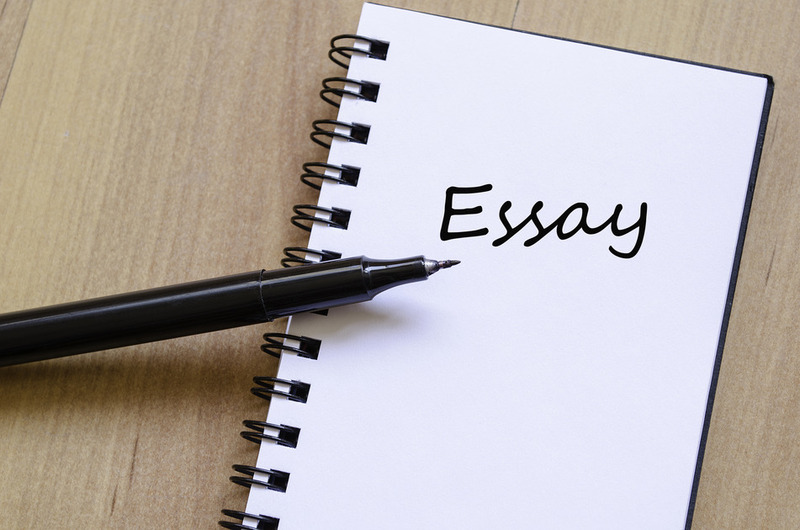 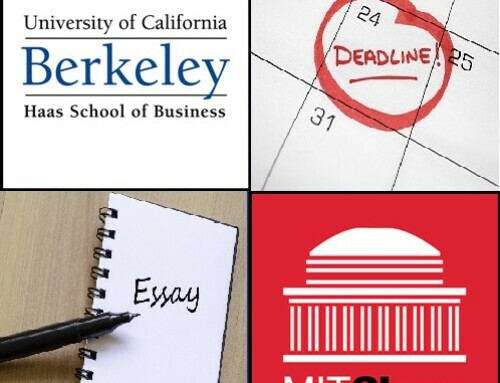 Another Aringo client was invited to interview at Berkeley (MBA). 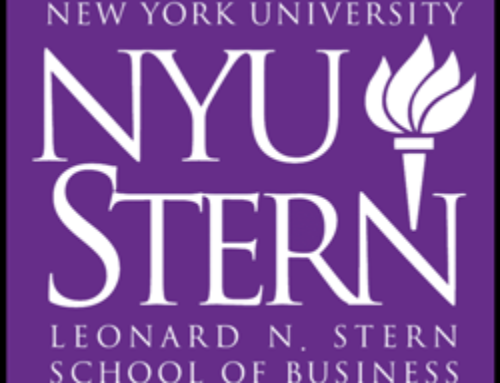 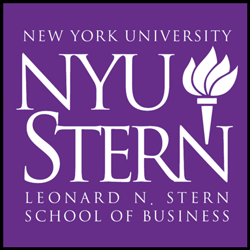 Another Aringo client was invited to interview at NYU (MBA). 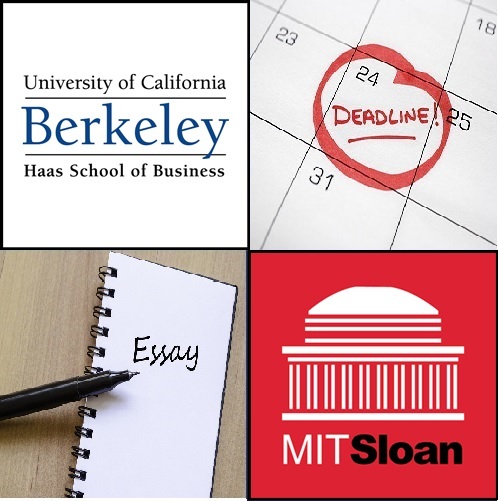 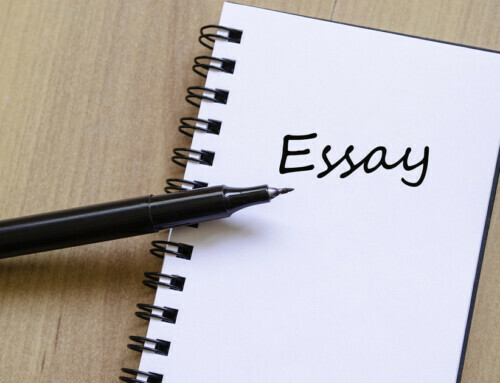 By Aringo WP User|December 14th, 2013|Berkeley MBA, NYU Stern MBA|Comments Off on Crossing Fingers!